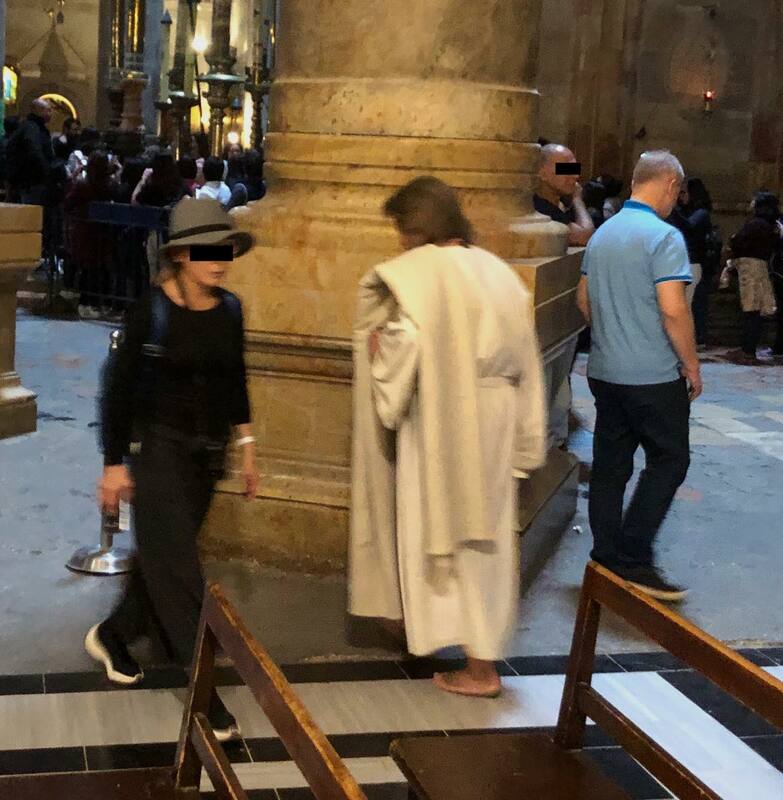 So when a barefoot bearded man wearing a white robe started hanging around the Church of the Holy Sepulchre, authorities were immediately suspicious. And as he got more and more “in-character”, paramedics were on alert. Finally, as he began to quote the Book of Revelation, the man was ushered out the door to a waiting helicopter. Yair S., one of the paramedics on board, explained. UPDATE: As the story went to print, Icholov Hospital proudly announced that the man had moved to Florentin and now claims to be a graffiti artist. Also, he now blogs from a nearby vegan coffee shop and is collaborating on an app that helps you procure a medical marijuana prescription for your dog.